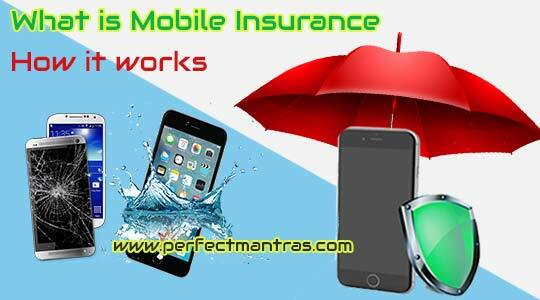 Hello Guys, in this article i am going to explain What is Mobile Insurance and how it works. most of us are not aware of this. mobile phones have become part of everyone's life in today's lifestyle and the loss and damage of the phone has become normal case. But people do not know when buying a new phone but unknowingly they make some mistakes, and these mistakes sometimes unknowingly create difficulties that can hurt them. Simply imagine if you lose any expensive mobile phone, whose EMIs are going on, then what will happen to you. But with a little bit of information about mobile insurance you can avoid this kind of situation. Friends, mobile insurance may prove to be a better option in such situations, only few people are aware of this. So guys in this article, I will try to explain you every little thing about mobile insurance. Friends, whether your smartphone is cheap or expensive, insuring its insurance will be of great benefit. Mobile phone insurance covers fire, accident, theft, terrorism activities, strikes and things. In return, the customer is paid the entire amount of the phone's price by the insurance company. Like any other insurance product, the mobile phone insurance offers risk cover. In such cases, insurance provides risk cover for situations like phone loss, theft and loss. Such insurance can be purchased in the purchase of a gadget or within a maximum period of 5 days from the day of billing. The premium of mobile insurance depends on the value of the gadget you having. Usually this insurance period is for one year, but there are some insurers available in the market who provide cover for two years. If you get the insurance of your phone, then the entire money is returned. Different range of smartphones have different insurance policies. In these, you can get insurance of Rs 165 for up to 3,000 to 15000 smartphones for 36 months. 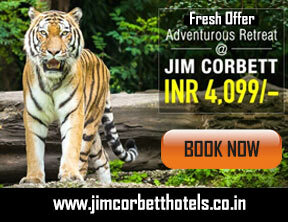 Apart from this, there is an insurance of 30000 to 60000 rupees in 310 rupees. If there is any accident, it can recover up to 90 percent. These plans are from Times Global Insurance. However, plans for different companies can be different. Some companies refund 99 percent of the smartphone price. But it is done for expensive smartphones of Apple and Samsung. Many insurance companies provide mobile / gadget insurance through third party service providers. Bajaj Alliances, National Insurance Company, Oriental Insurance Company and New India Assurance Company are some of the major names offering this service. In addition to the third party, Cisco Gadgets, Biscott, Gadgetcops, Infini Shield, Warranty Markets, Apps Daily and onsite can also be contacted. 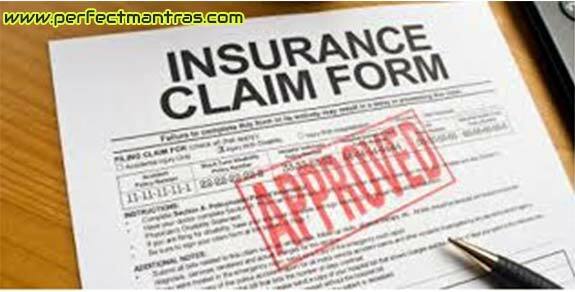 The process of claiming insurance made available to all the insurers available in the market is similar to all. However, the condition here is that any person should inform the insurer about the loss / theft or loss of the phone as soon as possible. So guys in my opinion every individual who has a expensive mobile phone should cover his mobile with a good insurance. this will help in case of lost or damage you can make a successful mobile phone insurance claim without any worry. I hope this article give you full information about "What is Mobile Insurance and how it work". If you have any doubts about this article or you want some improvement in it then you can write down comments in below comment section. we will get a chance to learn something and improve from your valuable comments. If you have enjoyed this post, or if you have learned something new from it, please share this post on social networks such as Facebook, Google+ and Twitter and more.